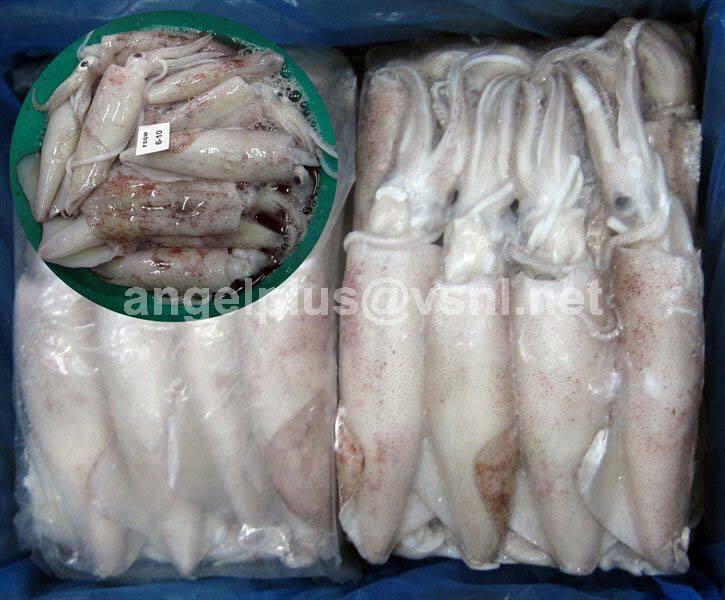 With rich industry experience and knowledge, we have been engaged in exporting and supplying high quality Frozen Cephalopods. Our Frozen Cephalopods are a basic ingredient in ethnic cuisines. 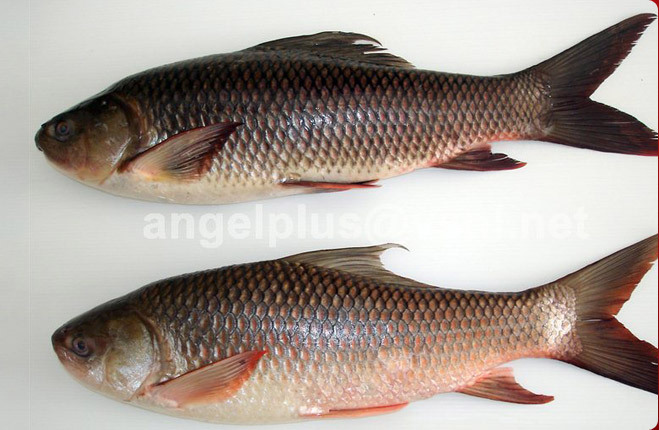 These are extensively demanded by the clients owing to freshness, finest quality and high nutritional value. Hygienically processed, these Frozen Cephalopods are free from any preservatives and thus safe for consumption. 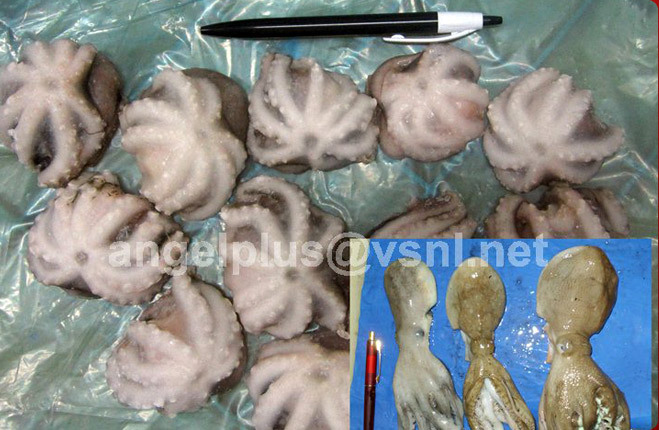 Following the demands of clients, we provide these Frozen Cephalopods in bulk quantities also. 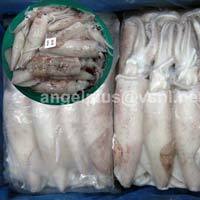 We are offering high quality Frozen Loligo Duvauceli Cephalopods. 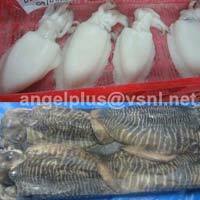 These Frozen Cephalopods are widely demanded by the clients. We also do optimum packaging to retain their nutritional values. 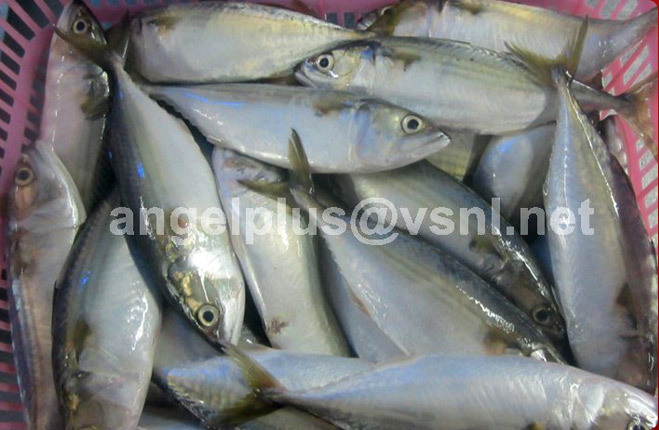 We also take bulk orders. 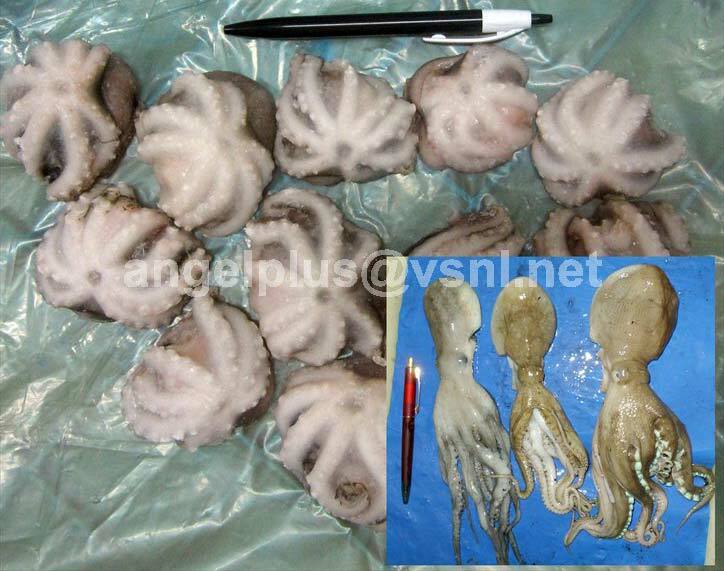 We are known for offering high-grade Frozen Octopus Dollfusi Cephalopods. 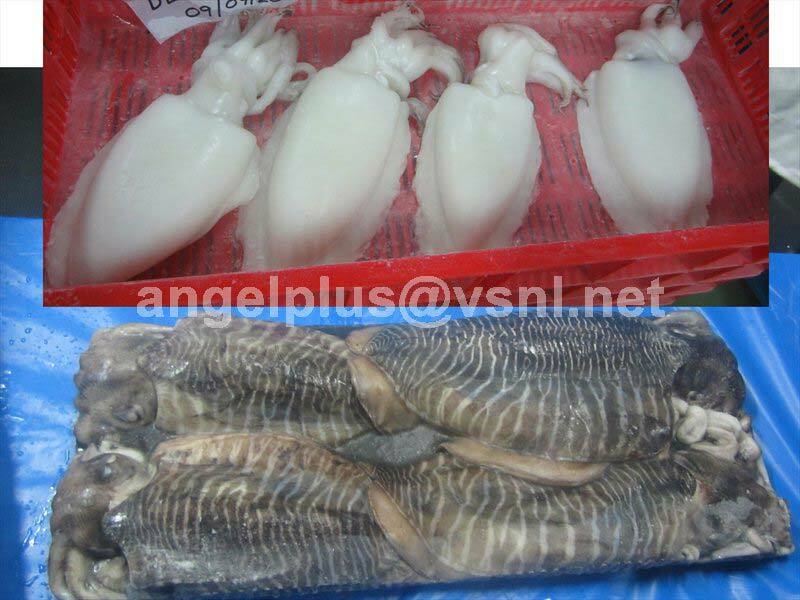 The Frozen Octopus Dollfusi Cephalopods that we offer are easy to cook and widely demanded among the clients for their freshness. 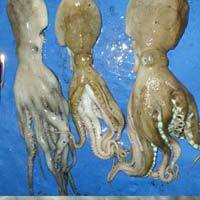 We are offering Frozen Sepia Aculeata Cephalopods. 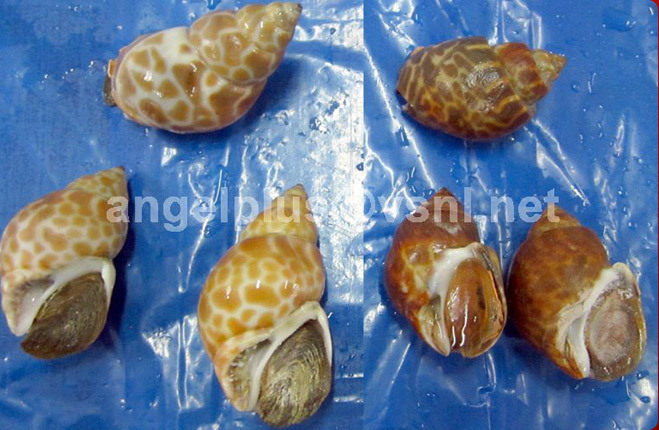 The Frozen Sepia Aculeata Cephalopods which we offer are hygienic and have high nutritional values. 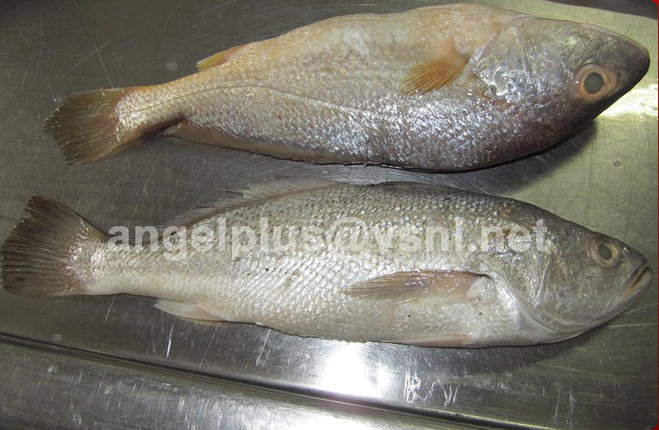 Clients can obtain these from us at industry leading prices.